President Barack Obama nominated four individuals to serve as the US representatives to the upcoming 71st Session of the UN General Assembly, the White House said in a press release. 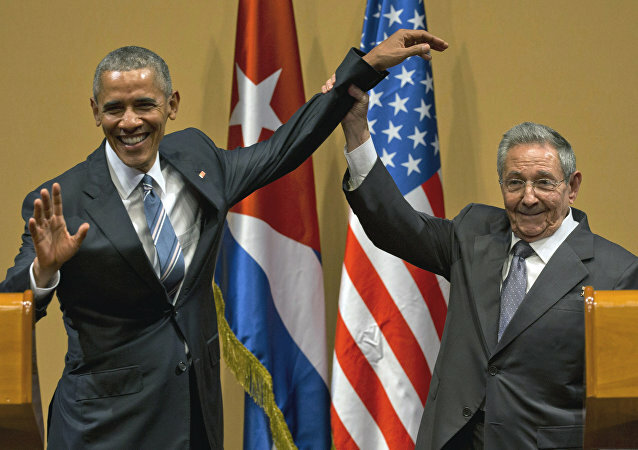 The United States extends for one year a federal law that restricts trade with Cuba, according to announcement by US President Barack Obama. 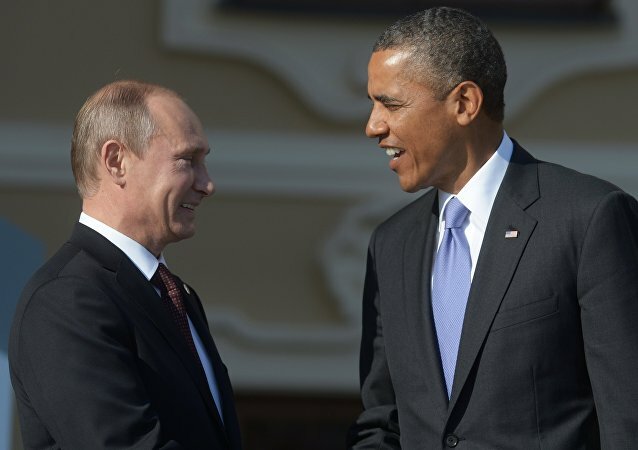 US President Barack Obama has compared the approval ratings of Russian President Vladimir Putin to the poll numbers of late Iraqi leader Saddam Hussein. 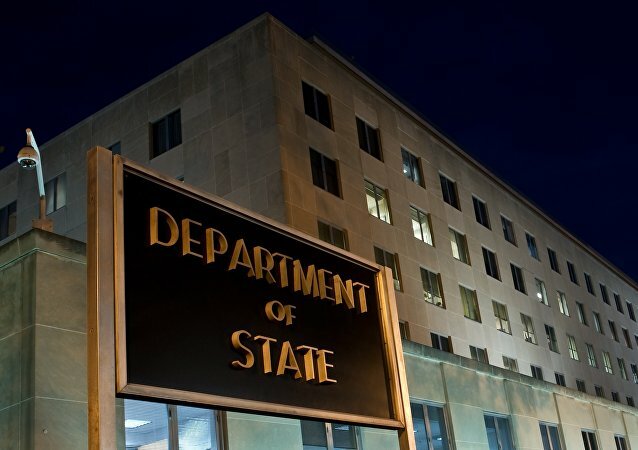 The United States has concluded a record ten-year military aid deal, under which it will provide Israel with $38 billion in aid, according to US Department of State. Despite calls from some US hawks to deploy nuclear weapons to South Korea following Pyongyang’s recent test, the US special envoy to South Korea has dismissed the idea. 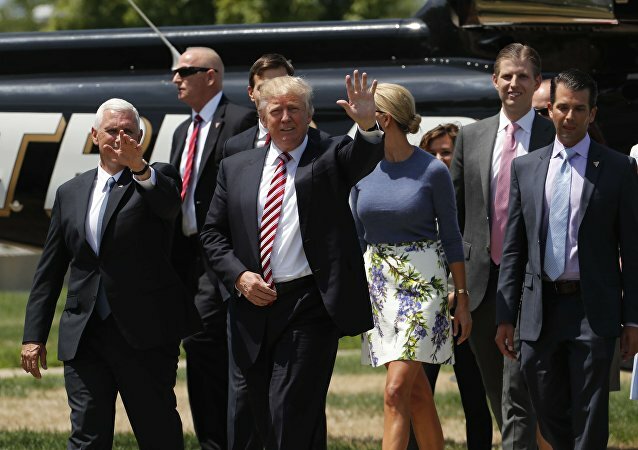 Republican vice presidential nominee Mike Pence made a useful outreach effort with a visit to Capitol Hill on behalf of the Donald Trump-Pence campaign, according to US Senate Majority Whip John Cornyn. Press coverage of the US presidential campaign between Democratic nominees Hillary Clinton and her Republican rival Donald Trump has been a constant source of frustration, President Barack Obama said at a Clinton campaign rally in the state of Pennsylvania on Tuesday. 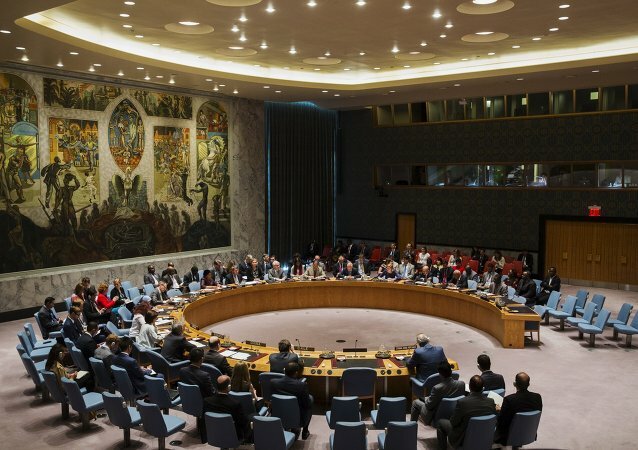 The UN Security Council is meeting to address the situation in Libya in its afternoon meeting on Tuesday. 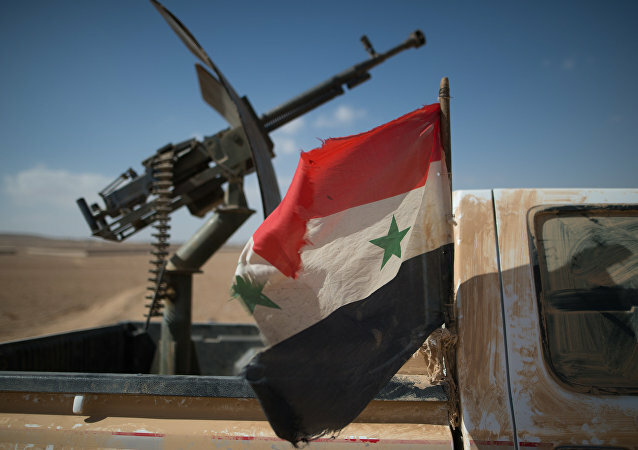 On Monday, the Russian-US sponsored ceasefire in Syria officially stepped into force. Asked to comment on the chances that the Lavrov-Kerry ceasefire plan has for turning into a comprehensive settlement, experts speaking to one of Russia's leading independent online newspapers explained that ultimately, much will depend on the Kurdish wildcard. 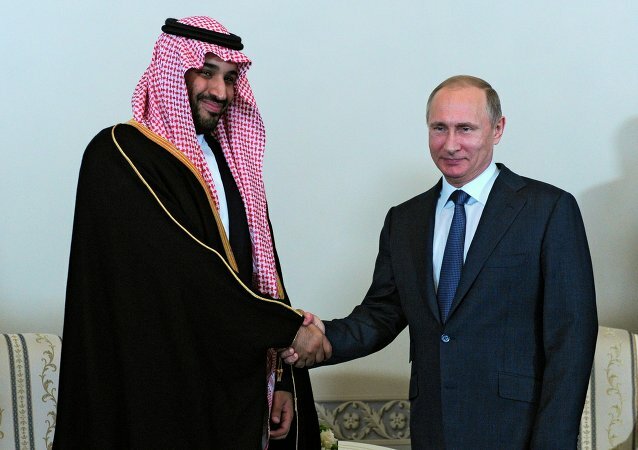 While some analysts argue that the recent Russo-Saudi agreement to freeze oil output is "doomed to failure," others argue that the agreement is likely to bear fruit by the end of the year, paving the way for further market stabilization. With less than two months before the US Presidential election, much has been made of the controversial Republican candidate Donald Trump. In order to find out his views on certain issues, a new chat bot has been developed to help voters see where Trump actually stands. 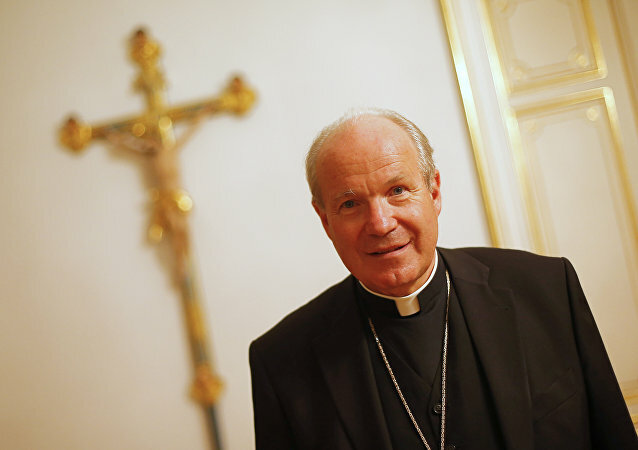 An Austrian Cardinal has told a group of festival goers in Vienna that some Muslims "want to eradicate Christianity." The Bank of England has agreed to buy bonds from Apple as part of a scheme to boost the economy, in a move that will anger its critics - including the European Commission - who accuse the tech giant of benefitting from cheaper borrowing while aggressively avoiding tax in the UK. The upcoming appointment of British career diplomat Sir Julian King to the vital role of Commissioner for the Security Union spearheading a major shake-up in counterterrorism and security - despite Brexit - is significant, Sputnik has been told, as the UK is a world leader in intelligence-sharing. With the UK set to leave the EU, a number of European cities have stepped up their efforts to try and convince London financial firms to relocate, amid fears Britain could be locked out of the European single market. Croatia's conservative HDZ party's leader Andrej Plenkovic said that the party which won parliamentary elections in Croatia is ready for coalition talks. Internal EU tensions have once again been stoked with Luxembourg's foreign affairs minister Jean Asselborn calling for Hungary to be kicked out of the union over its stance on the migrant crisis. 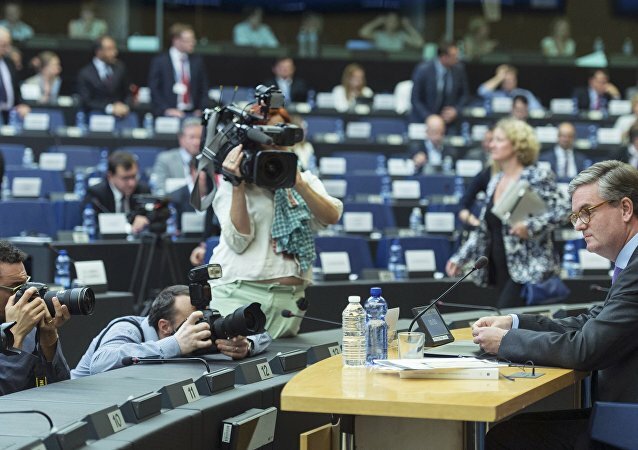 The row comes as many EU states draw their battle lines on key issues affecting the bloc. A P5+1 meeting is responsible for hammering out the July 2015 landmark nuclear deal with Iran could meet on the sidelines of the upcoming UN General Assembly.